Powerful Music Production Tools! Audio is the cornerstone of any Digital Audio Workstation. Having the ability to record and then manipulate your content can make the difference between a good production and a great one. The audio tools in Logic Pro X are outstanding and offer you the scope to take your ideas as far as your creativity will let them go. In this course, you will be introduced to 12 of Logic Pro X’s most used audio tools. 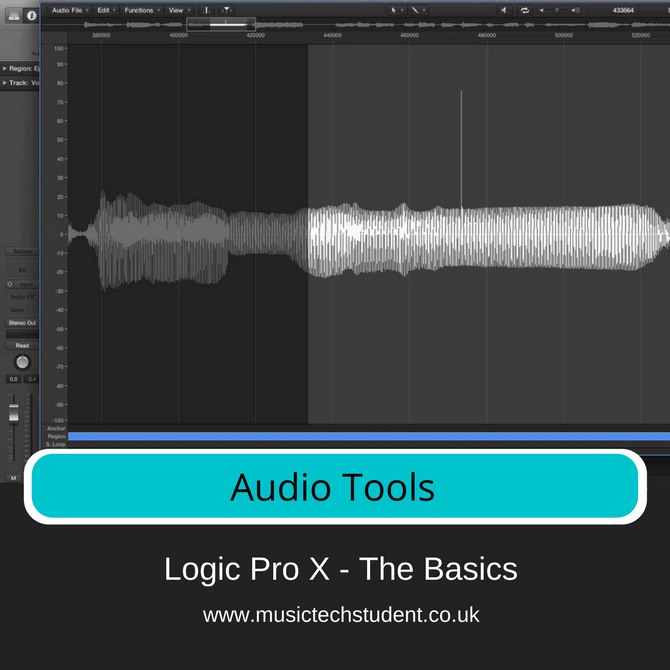 In this course, you will be introduced to Logic Pro X’s Audio Tools and how to use them for your productions. The aim is to walk you through the basic functionality and get you up and running.